After an exciting hike on the fresh mountain air or an extensive ski day in the snow, you are exactly right here. 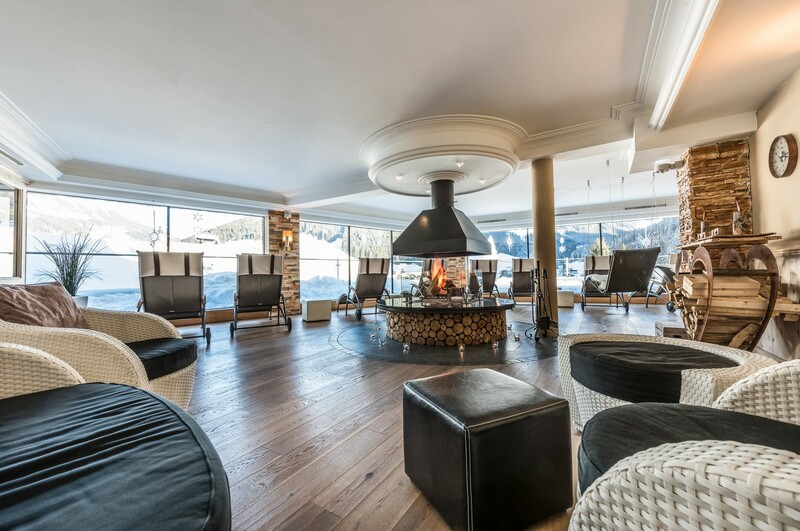 In the harmoniously furnished and accentuated relaxation areas at the Hotel Schönruh RelaxSPA, you will sense Tyrolean cosiness and feel yourself like at home. Enjoy the relaxed atmosphere in the cozy “Zirbenstube”. Recharge your batteries at the crackling fire in the quiet fireplace lounge. From the beautiful winter garden with starry sky, you have a wonderful view of the nature and our panoramic bath. Let yourself be pampered by the sun on the large terrace and relax with the unique view of the Tyrolean mountains. you can only feel comfortable.